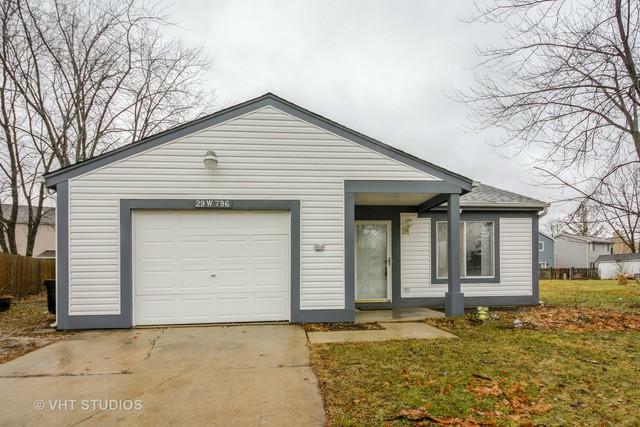 Great Summerlakes home on a quiet cul-de-sac, clean and owner can close immediately! 3 Bedrooms and 2 Full Bathrooms. 2 bedrooms and 1 Full Bathroom are located on the second level and 1 Bedroom and 1 Full Bathroom are located on the lower level. The family room, bedroom and full bathroom on the lower level makes a perfect in-law arrangement. 1st floor laundry! 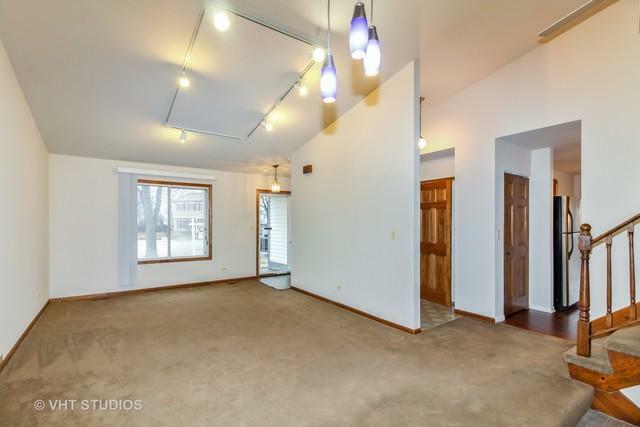 Spacious & open living room / dining room with vaulted ceiling. 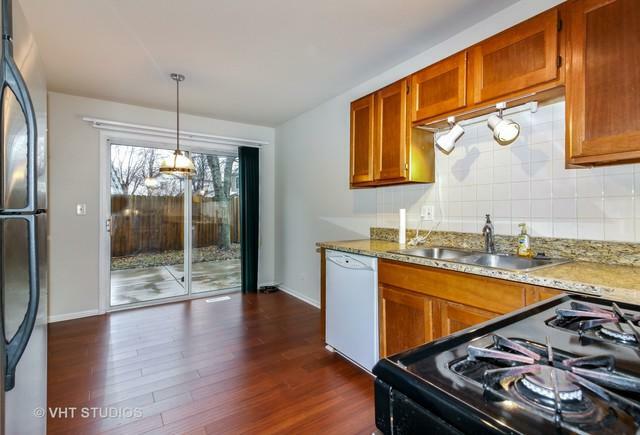 Great eat-in kitchen has been updated with SS appliances, new wood laminate floor, beautiful granite counter tops, and new kitchen light fixtures. 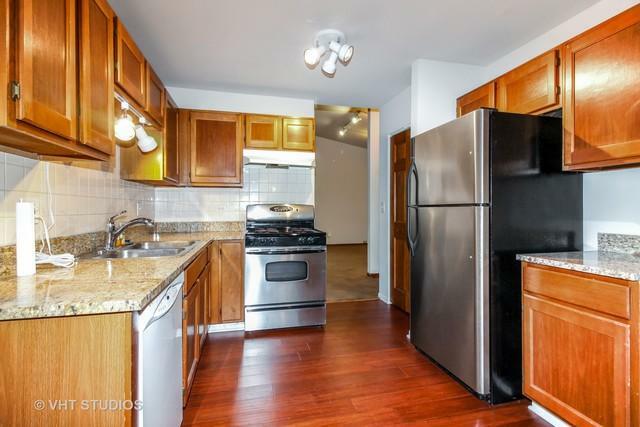 You even have a large concrete patio off of kitchen for entertaining. Fresh paint inside and outside. Newer water heater. You'll enjoy the extra storage space in the outdoor shed in backyard. Summerlakes is a great place to live! Enjoy a clubhouse, outdoor pool, indoor Jacuzzi, basketball, ping pong, workout room. Playgrounds, walking paths and beautiful lake! This home is waiting for you!